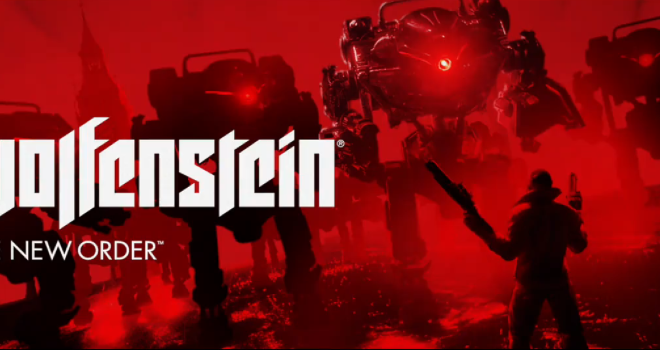 The latest entry in the Wolfenstein series will be released to the world. Us in North America will get it on May 20th while Austrailia will get it 2 days later on the 22nd and Europe will one day after the aussies on the 23rd. It will be released to everything home platform except the Wii U. But the best part is actually the fact that pre-ordering the game will grant you access to the beta for the long-absent Doom 4, which has apparently been retitled “Doom”.